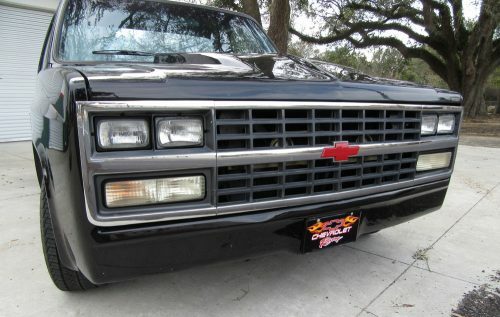 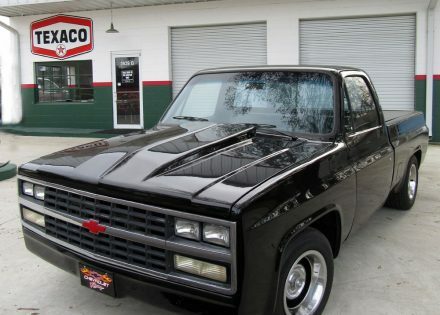 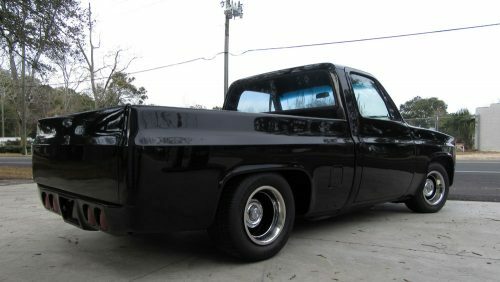 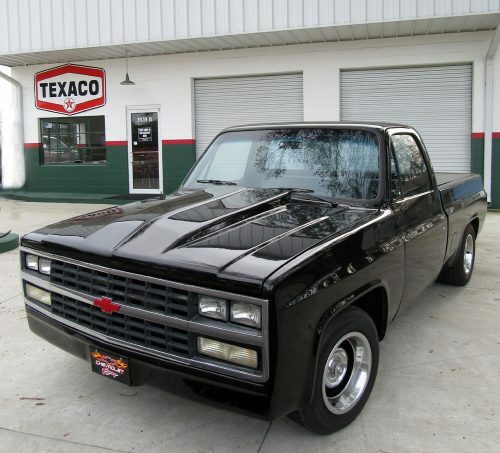 Sharp custom all time favorite Short & Wide 1987 Chevy Pick Up in excellent condition and ready to go. 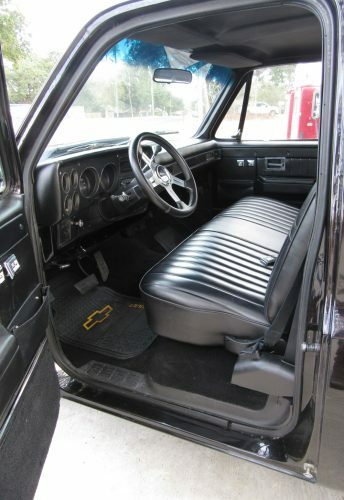 Vivid Black paint with a deep, rich shine and all new Black interior with a 350 V8 and automatic. 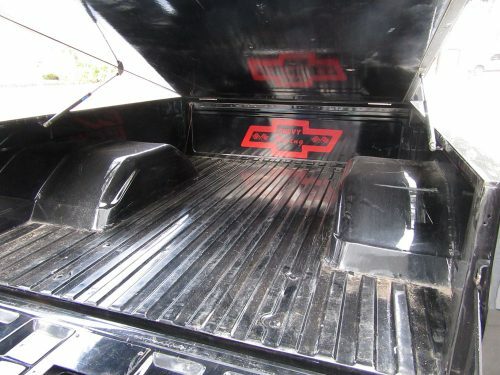 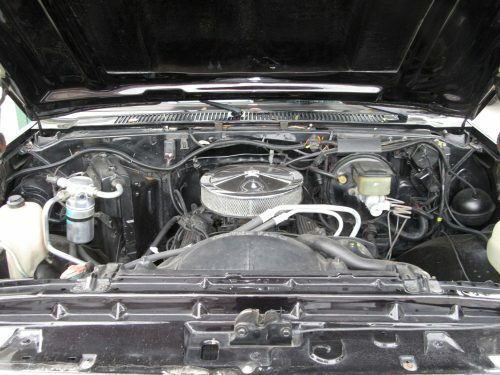 Mini Tubbed Rear, Fiberglass Cowl Hood, Suburban Grill, Fiberglas Bed Cover, Shaved Drip Rails, Shaved Door Handles, Shaved Tail Gate Handle, Remote Button Door Openers, Drop Spindles & Blocks, Front & Rear Roll Pans and more! 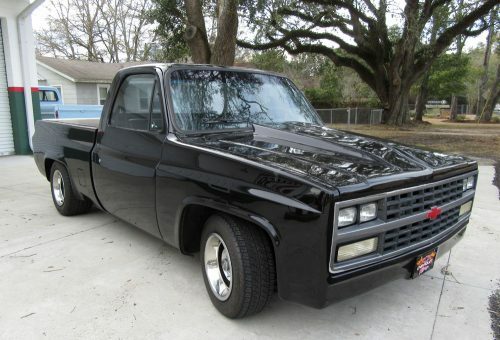 Runs strong, shifts great; ready to roll on down the road. 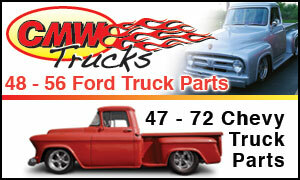 Call, text 850-377-9136 or email Diane Marie for all the details & additional photos!